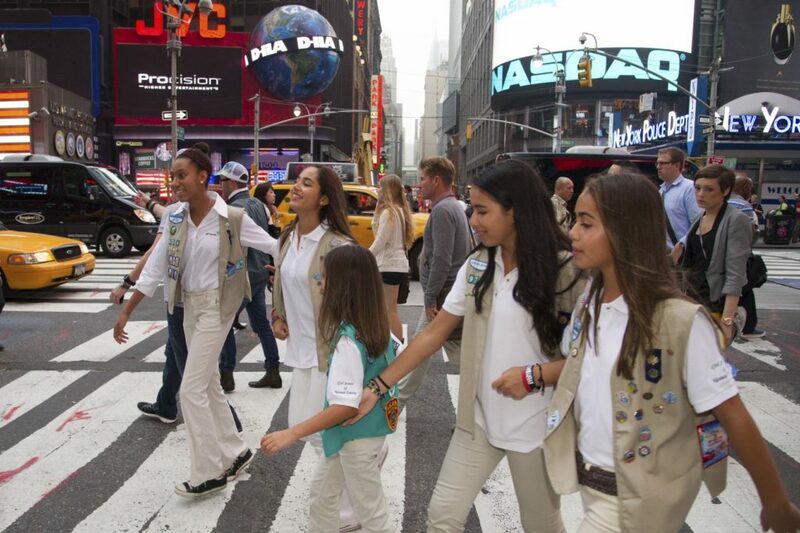 Girl Scout Destinations is the ultimate adventure for girls 11 and older! Destinations brings together Girl Scout Cadettes, Seniors, and Ambassadors from all over the country for amazing summer and winter adventures filled with nature, culture, service, art, science, and tons more! Any girl in grade 6–12 can apply. 1. 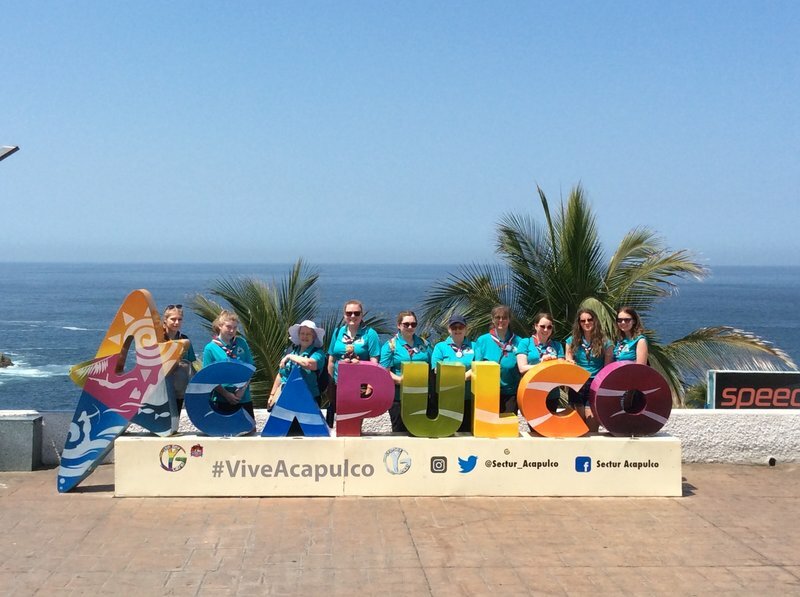 Visit http://forgirls.girlscouts.org/travel/ to learn about trips that are offered for 2019-2020. 2. Choose up to four trips that spark your interest. 3. Applications are open now! Submit your application for Round One by December 1, 2018. Round Two are due by February 15, 2019.
Insider tip: Heart set on a particular trip? Get everything in during Round One- these incredible adventures fill up fast! Attention Girl Scout volunteers and families: Safety Activity Checkpoints has been updated. The revised version is available on our website at www.girlscoutsofcolorado.org under “Forms,” or click here to go directly to the guidebook. This resource provides instructions and recommendations for girls and adults to stay safe while participating in various activities. Read pages one-three in Safety Activity Checkpoints, to see which activities are included in the guide. 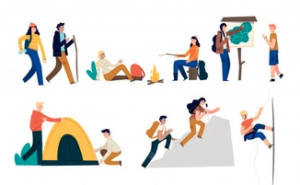 It’s a good way to get ideas about different options for your troop or group. Once you decide what you are going to do, you can then consult the relevant section, and share the instructions with the other adults and the girls in your group before planning and engaging in the activity. For an overview of general safety rules for all Girl Scouts activities, review pages 4-15 in SAC.